He was alleged to have bypassed UEFA's Financial Control Panel in offering City a "fine of 20 million euros instead of 60". Paris Saint-Germain then received the same treatment, Mediapart said. Arnold also denied any impropriety in an interview with Canal 9, a regional broadcaster in the Swiss canton of Wallis. 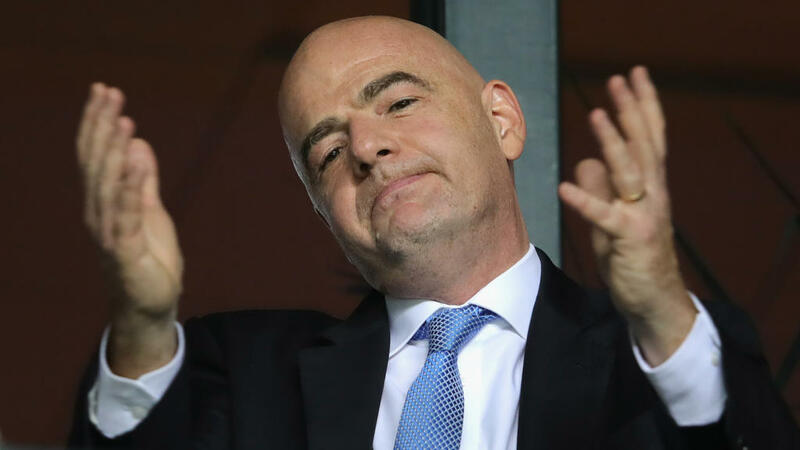 "Gianni Infantino invited me to football matches as a friend," he insisted.